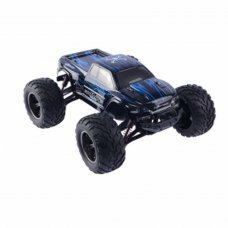 Item name: RTR 1/12 Trucks Color: Red, Blue Scale: 1:12 Frequency: 2.4GHz Car Size: 32*26.5*15cm Box Size: 37.5*28*18cm Spe.. 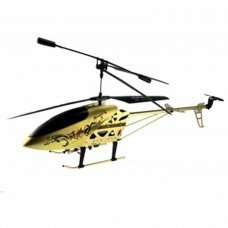 The Pole Cat is one of the most famous purpose built pole racing aircraft, having carved up the skies for the last 20 years.. 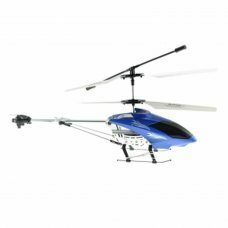 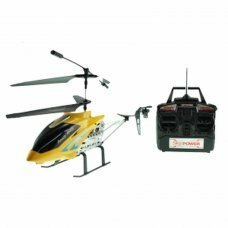 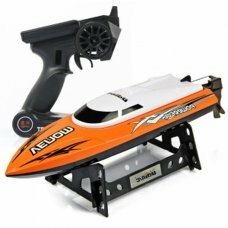 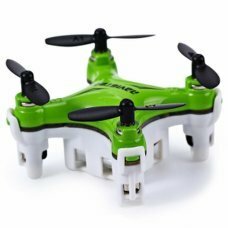 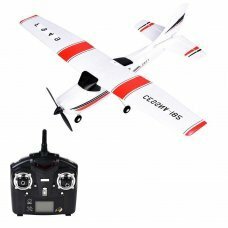 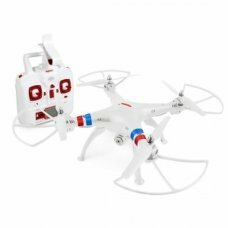 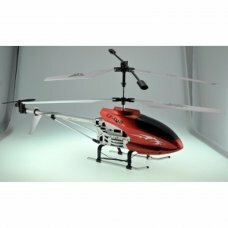 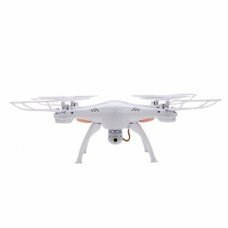 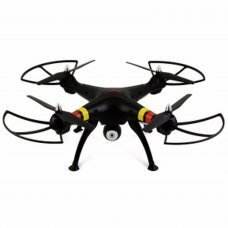 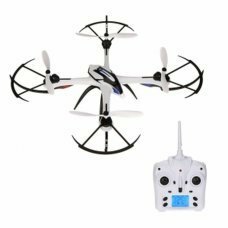 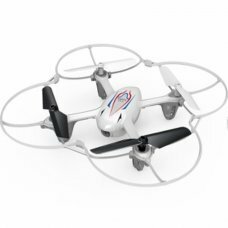 Features:-Intelligent R/C System-Full Scale Remote Control-360' Precise Directional Movement-Smooth Hovering Performance-Lo.. 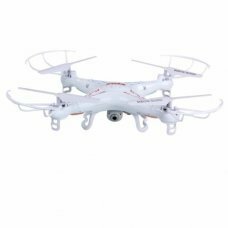 The Syma X11C is a mini drone with 2 MP camera with high stability, making it easy to drive as well as a high quality and r..
Main features: Control system 2.4GHz, 6-axis gyroscope Camera equipment 720P HD Looping 3D 360 degre..
Main features: Video broadcast live on WIFI. 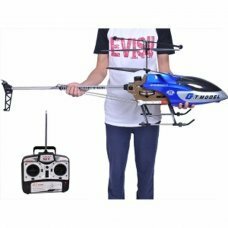 HEADLESS FUNCTION (WITCH electronics), it allows control more accurate .. 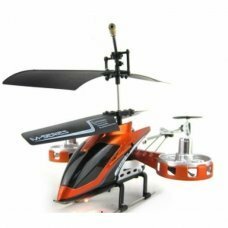 Description: Brand Name: Syma Item Name: FPV Quadcopter Item NO. 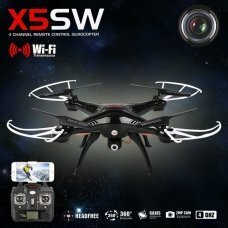 : Syma X8W Color: Black Frequency: 2.4G Channel: 4CH Contro.. 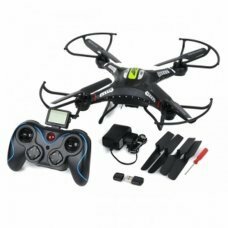 Feature:-Alloy structure, unique design-Electronic fine-tuning, flying more stable-All-round 3 channel control-Advanced int.. 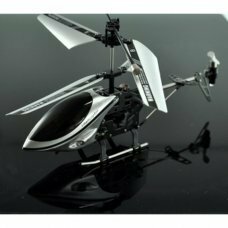 Features:New high speed RC boat, speed up to 25km/h (15 mph)High quality guarantees its stable performanceNew design idea, ..
21CM 3.5CH Remote Control Metal Gyro RC helicopter A68667SpecificationLtem name:21CM 3.5CH Remote Control Metal Gyro RC hel..
12CM 3.5CH Remote Control Metal Gyro RC helicopter A68675 Specification Ltem name:12CM 3.5CH Remote Control Metal Gyro RC..
Specification :Rotor Diameter: 188mmFuselage Length: 213 mmBody length: 20cm body width: 3.5cm body height: 11cmWeight: 27g..
model CF881Color: BlackMaterial ABSCommunication Channel: 4 ChannelsSpecifications movement forward, backward, left, right,..
CHARACTERISTICS More flight distance of about 100 meters. 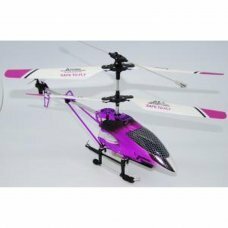 Hyper IOC exceptional guidance mode Headless system can sta..
Light weight: You will never worry about too heavy to carry it.With LED light: Suitable for flying in the dark at night.6 a.. 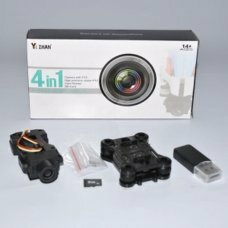 Description:It is used for Jjrc H16 or Yizhan Tarantula X6Package content:2.0mp camera Card reader4G memory cardCamera hold.. 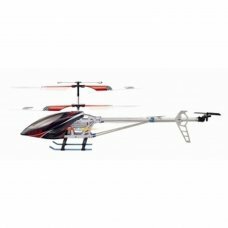 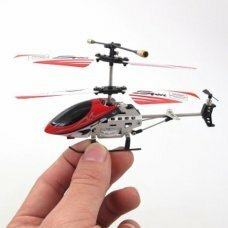 SPECIFICATIONS:Main rotor diameter: 160mm.Weight: 25g.Dimensions: Length 190mm, Width 40mm, 85mm Alto.Transmitter: Standard..
Mini 4CH Indoor Infra-Red Control RC Helicopter.Palm Size Scale Toy Helicopter, brings much fun for both Adults and Kids! 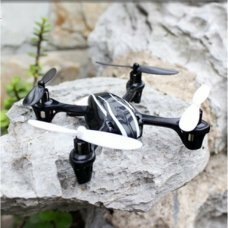 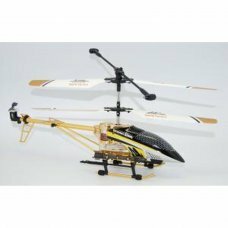 O..
Model JD-385Color Black + White StripesMaterial ABS +Communication Channel: 4 ChannelsSpecifications movement forward, back..
Mini 3CH Indoor Infra-Red Control RC Helicopter.Palm Size Scale Toy Helicopter, brings much fun for both Adults and Kids! 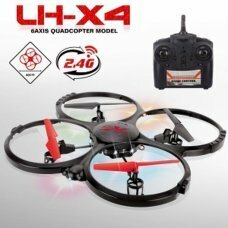 T..
RC Quadcopter JJRC H8C, 2.4GHz, 4-CH, 6-Axis Gyroscope, 2.0MPx HD Camera. 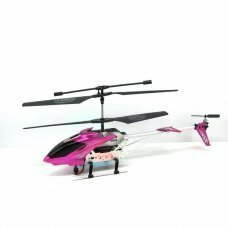 Brand	JJRCModel	H8CColor	BlackMaterial	ABSQuantit..
Model LH-X4Color: BlackMaterial ABSCommunication Channel: 4 ChannelsSpecifications movement forward, backward, left, right,.. 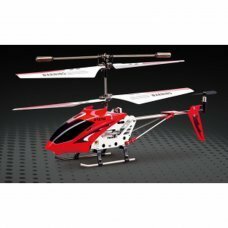 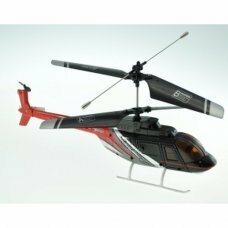 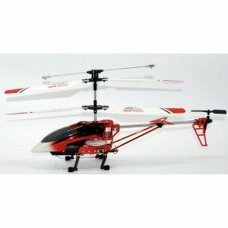 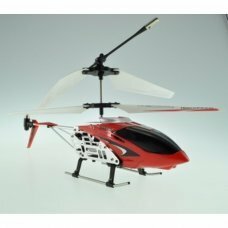 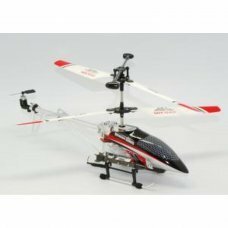 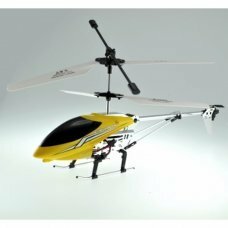 SPECIFICATIONS:Main rotor diameter: 340mm.Weight: 200g.Dimensions: Length 380mm, Width 80mm, Height 180mm.Transmitter: 3 Ch.. 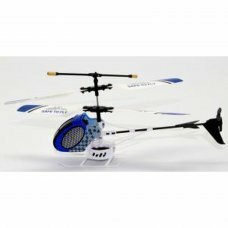 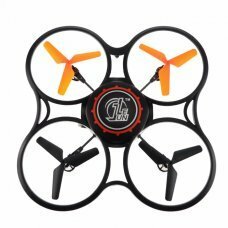 FEATURE:• Alloy structure, unique design• Electronic fine-tuning, flying more stable• All-round 3 channel control• Advanced.. 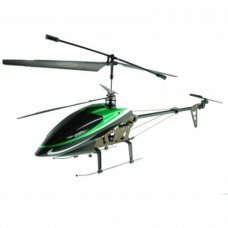 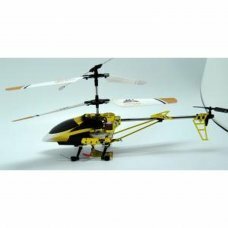 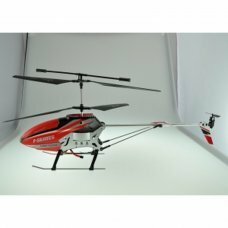 SPECIFICATIONS:Main rotor diameter: 340mm.Weight: 200g.Dimensions: Length 400mm, Width 80mm, Height 180mm.Transmitter: 3 Ch.. 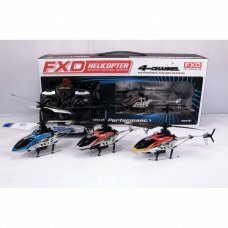 CATALOG OF RADIO CONTROLLER HELICOPTERS, WITH BIG RANGE OF HELICOPTER, BIG HELICOPTERS AT LOW PRICE.